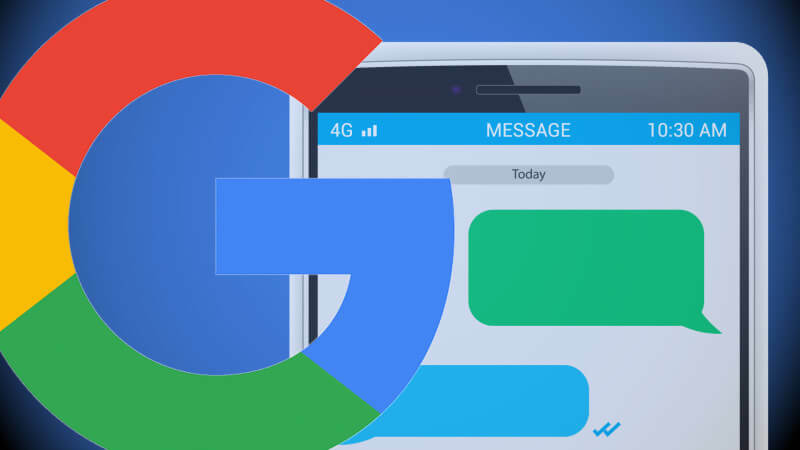 People can now message you direct from your Google listing. 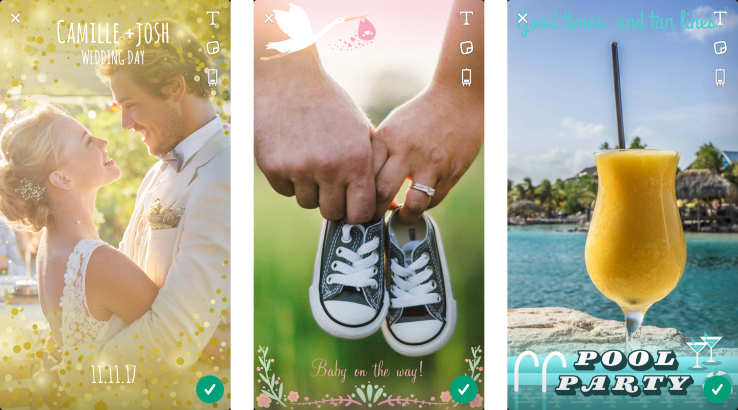 Today we look at a new feature that Google is rolling out to Google my Business platform, how Facebook is bringing ads to their messenger app and how you can make custom geofilters for Snapchat right in the app. 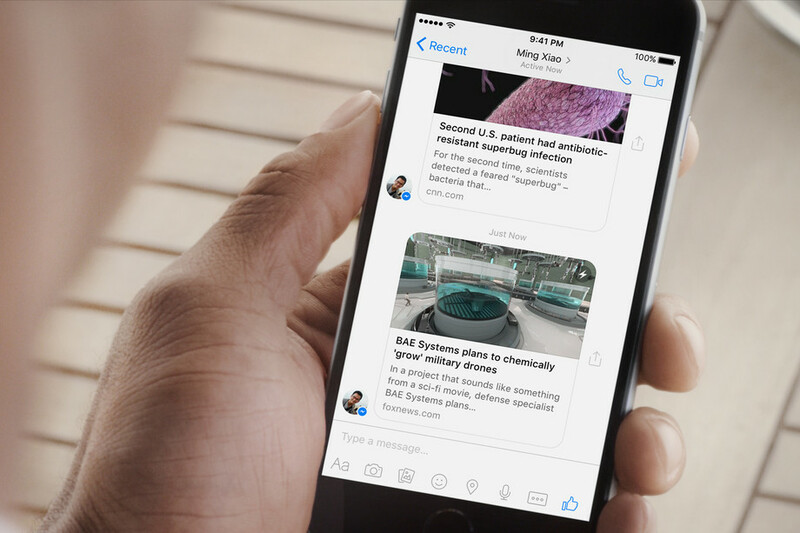 Take a minute to see how messaging platforms can help your business.